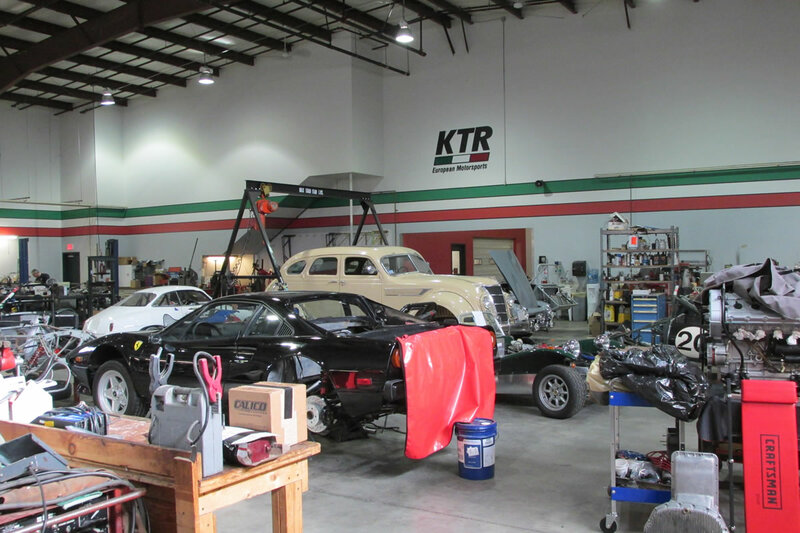 KTR is located in a 32,000 sq. ft. facility, one of the largest of its kind in the United States. This building was designed and built to support our goal of delivering a complete and high quality service to our customers. 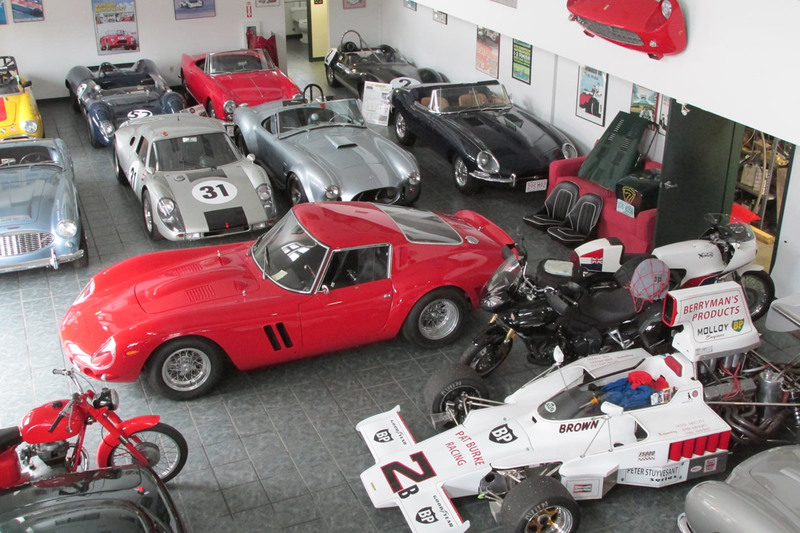 KTR European Motorsports Main workshop - 7,000 sq. 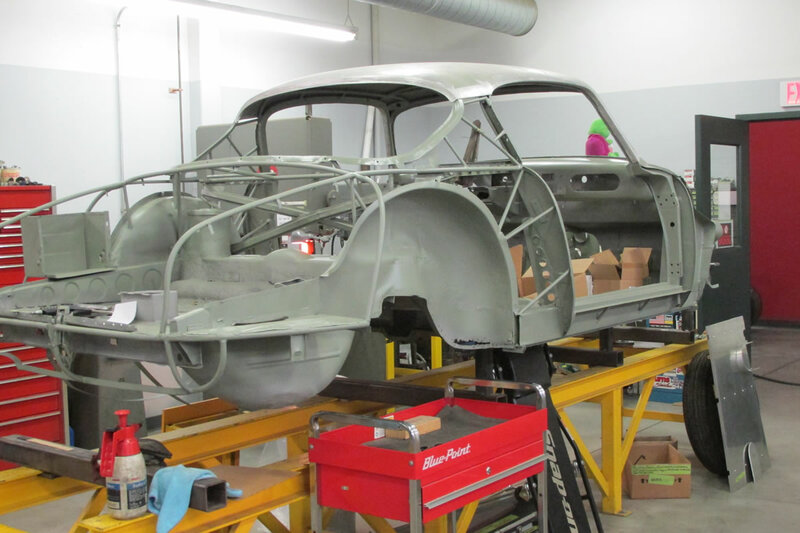 ft.
Metal Fabrication - 1,200 sq. ft. Paint Prep - 1,200 sq. 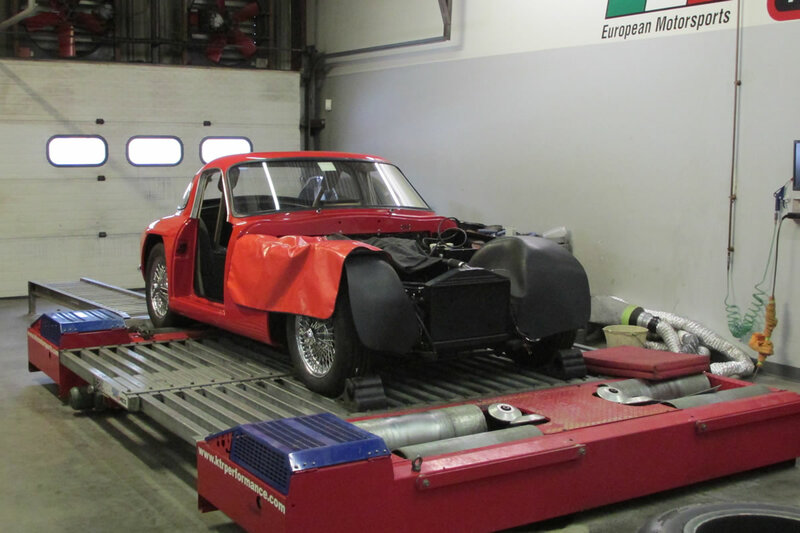 ft.
Chassis Dynamometer Cell - 900 sq. ft. 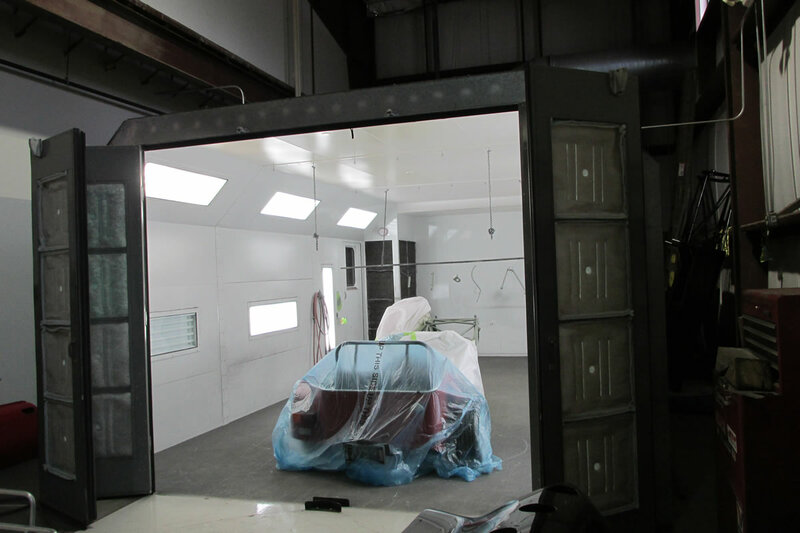 Paint Booth - 850 sq. ft.
Back Shop - 5,000 sq. ft.
Parts storage 2nd floor - 8,000 sq. ft.
Show Room - 2,100 sq. ft.
Offices - 850 sq. ft. Customer Lounge 2nd floor - 400 sq. ft.